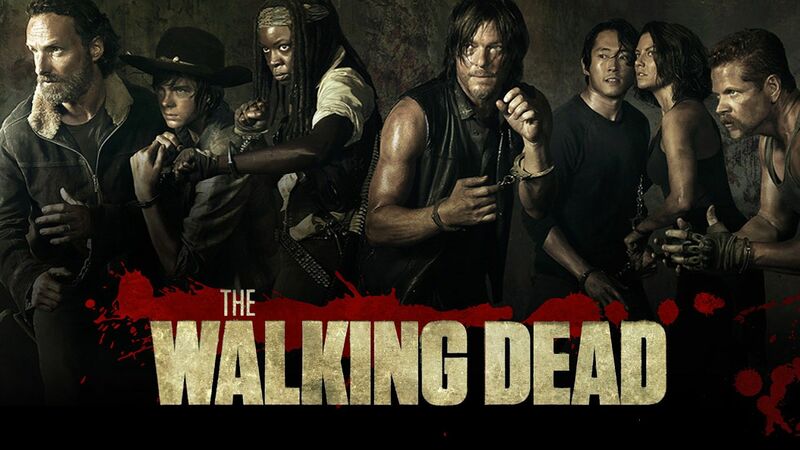 As the finale of Season 6 comes to a close, The Walking Dead is as much alive today (mind the pun) as it was when it debuted in our living rooms in 2010. The topic, however, is one I have deliberately steered from in all my dystopian ramblings. As big a fan as I am of The Walking Dead Grimes-extended family that I have watched grow and die over the years, the notion of dedicating an entire article to a TV show has always, well, been very cliché. There were always more important topics to cover: ISIS, Anonymous, the Ebola virus, the Military Industrial Complex…you get the picture. But the ever nagging thought plagued me, much in the way the Walkers have Rick Grimes: why have so many people become avid fans of something, that on the surface, is quite deplorable? It became obvious in one key word: dystopia. The carefully constructed plot of TWD was born out of the horror genre. But it was its move into a post-apocalyptic environment, and then into a dystopian one, that hooked our five-minute attention span. 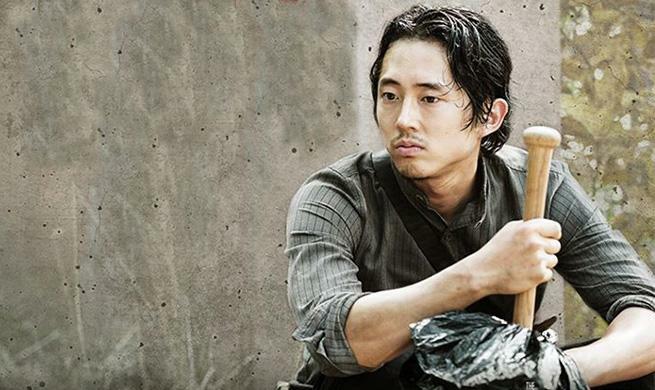 As the audience matured, so too did The Walking Dead. Our human psyche was tapped into, and deliberate or not, the writers and producers have ever since presented our darkest and most repressed fears on a blood-stained platter. I see a Zombie and raise You one: Man. The 2016 finale The Last day on Earth, more than any other episode to date, suggests that the monster under our bed isn’t the one we should fear the most. The walker zombie is controllable, predictable, albeit terrifying. We know its condition is reduced to a barely-there creature, incapable of logical thought, only thinking of its next meal – not even for survival. These guys are purely locked on auto pilot. In herds they’re a little troublesome; for Michonne, one-on-one is a walk in the park. And that brings me to the next analysis. A TWD fan will ask another fan ‘who would you be if the Zombie apocalypse happened tomorrow?’ Gun-toting Rick? Daryl? Sociopathic come born-again Christian, Carol? Samurai wielding Michonne? Every fan has an answer. But again, I ask why do they have to have an answer? Is it because the monster we feared as a child, has been lurking in our shadows all along? Man, woman and child in their purist form, unaffected and indifferent, employing survivalist mode, is the actual bogeyman we dread. How we cope with that terror depends on what mask we put on. The individual dystopia encompasses our secret world, a means to an end. The Walking Dead finale pushed the zombie into the background. Human Nature has become the new foreground – and it’s a game changer. Andrew Lincoln’s character, Grimes, seized this horrific awareness in his wide-eyed expression. Someone was going to die. The awareness wasn’t to do with the zombie, but the nature of man. For all his fights to death with a Walker, how would he plot his way against someone of equal standing? The new battle agenda, which takes the series on its new course, is about survival of the fittest within its own ranks. Up until season 6 we have had an ‘us versus them’ view. Man versus inherently dead zombie. Man versus cannibalistic savage. Man versus…well, now we’re taking a close look at man. 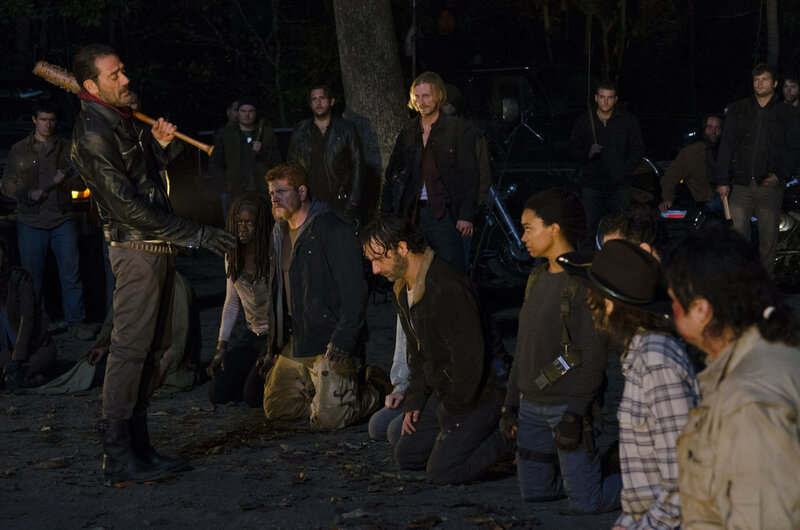 Now, we have Negan representing the darkest side, while Rick Grimes and his clan represent the other, equally murky side. Carol is sickened by the death now plaguing them – and it’s her interpretation that provides insight into the new world we contemplate. They have in essence, become mass murderers. But where does it stop? Where is the line? This is as dystopian as it gets – there are no roses. No one is inherently good. In a dystopia there are the bad guys and those who are self-aware, but equally cruel. We only side with Grimes’ clan because we’ve experienced the luxury of watching their hardships chill his temperament. We sympathize with the battles and losses, but in essence, they are Negan and Negan is them. Humanity is what it is: animals in a kingdom trying to survive. We will tear limbs apart, if it means another day. Ideology is center to the show, too – but who has the right to determine which ideology is right and which one is wrong? But again, we only sympathize with one group because they are our ‘family.’ The strangers don’t get a look in – not for a second – for in a dystopian world this equates ultimately to death, if we get it wrong. The fact that TWD echoes what we already know about ourselves, is testament to its success. We watch it, not for the Zombie entrails dragging along the ground, or the turn of a person after they were bit; that went out with season 2. We watch it to see what our own futures hold, how humanity will react and our responses to it. We watch it to see who we are: Michonne or the Governor? Negan or Grimes? Morgan? Carol, or are we still the innocence of Judith? Is there any hope? That in itself, is very dystopian. 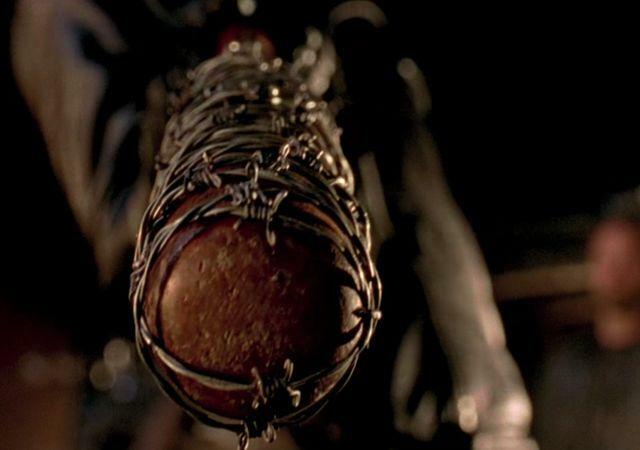 *END NOTE: My prediction for Lucille’s victim – Abraham.